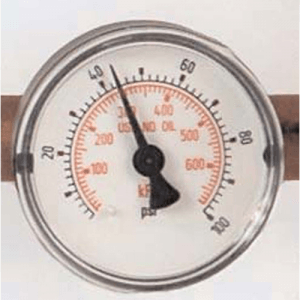 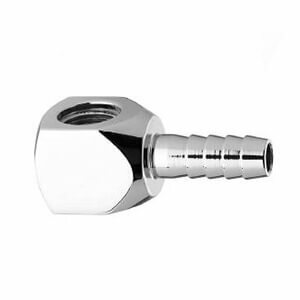 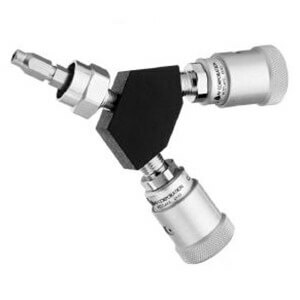 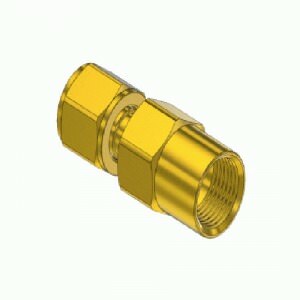 90 1/8″ NPT Female to 5/16″ HB. 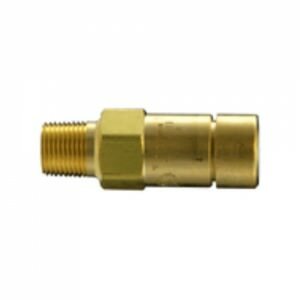 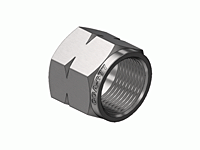 Medical Gas Fittings, NPT Fittings, Bay Corporation, Bay Corporation 1/8″ NPT Female x 5/16″ I.D. 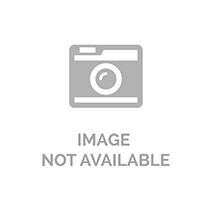 Barb, FPT-25-90.